Erin is PopAnth's Managing Editor. She is currently living in Lisbon, Portugal, where she has a full-time research position at the Instituto de Ciências Sociais (ICS). Erin received her PhD in cultural anthropology from the University of Sydney, Australia, in June 2009. 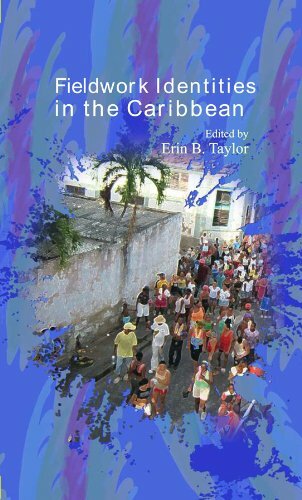 She conducted her fieldwork in a squatter settlement in Santo Domingo, writing on the relationship between poverty and residents’ use of material things, including the houses and communities in which they live. 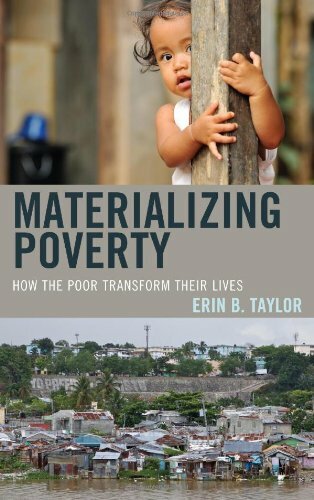 This research resulted in the book Materializing Poverty: How the Poor Transform their Lives (2013, AltaMira). Apart from being an editor and author for PopAnth, Erin blogs regularly on her website. What do the things you carry say about you? 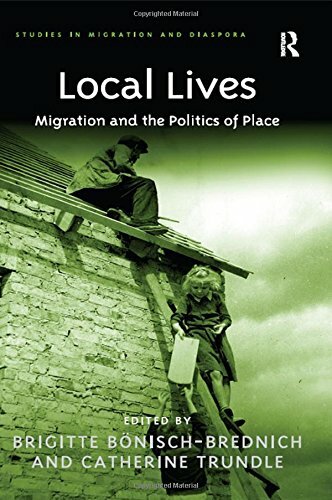 What do Eurovision, sport, and ritual warfare have in common? If the home team always wins, is it really sport?